Consumers play a very critical role in every business, especially in the industry of food and dining. 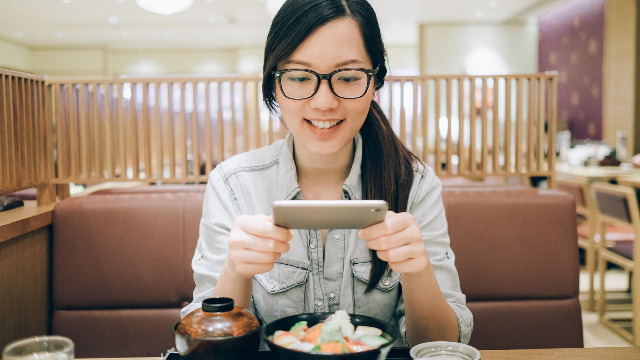 With the continuing advancement of technology, competition becomes tougher while diners grow smarter and more demanding when it comes to choosing what food to eat, restaurant to visit, or service to avail. And with millennials comprising the majority of the consumer market, restaurants have to modernize to meet the demands. Marketing using behavior insight is an open secret to how a lot of brands succeed. Nailing it down, though, has always been challenging. “To please the customer, you have to be the customer,” expressed Chef Joanne Limoanco-Gendrano of Unilever Food Solutions, one of the speakers of the Globe myBusiness Restaurant Hacks talk. 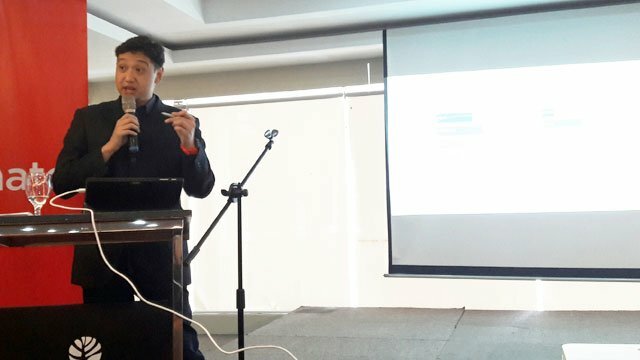 The event was held last July 31 in Quezon City, which is among the major digital cities powered by Globe fiber technology. Of course, customer behavior was just one of the topics discussed at the talk. Restaurant industry experts also weighed in on how technology was influencing the market and how businesses can adapt to this change. Since millennials make up the bulk of most restaurants’ customers, you have to find a way to attract their interest. 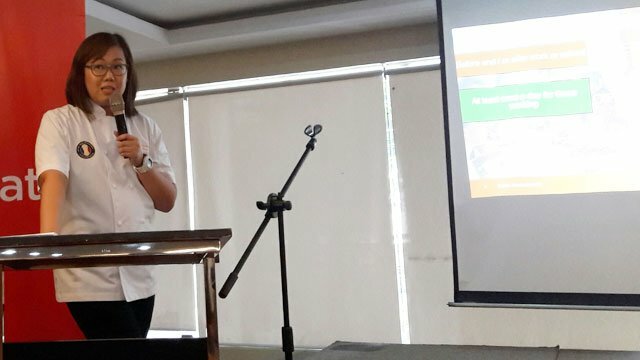 RJ Ledesma of Mercato Centrale advised growing food businesses to establish a strong social media presence. A unique dining experience, paired with Instagrammable food and interiors, can capture the attention and loyalty of this market. Just make sure the reality lives up to what you promise online. Experience is the millennial currency, after all, and even just one disappointing experience can spell disaster. A lot of people rely on online reviews to influence their decisions, especially when it comes to dining. Stellar reviews help attract more customers to your restaurant. But how do you get those? Focus on what matters to diners. According to Anton Ojeda of Zomato Philippines, diners pay close attention to service, taste, and staff. Surprisingly, while price is still a consideration, it's not the biggest factor they dwell on. With the way of the world nowadays, going digital has become a nearly necessary step for all businesses. 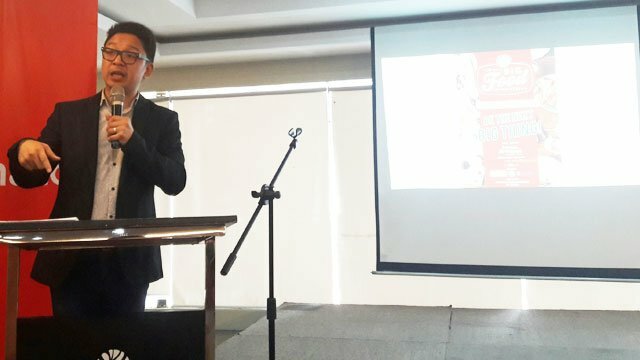 But digital marketing should still be used "with a grain of salt," cautioned Donald Lim of Dentsu Aegis Network Philippines. So before you opt for any kind of marketing, digital or otherwise, determine what platform will actually benefit your business. In the case of restaurants, an online presence will likely work for you. 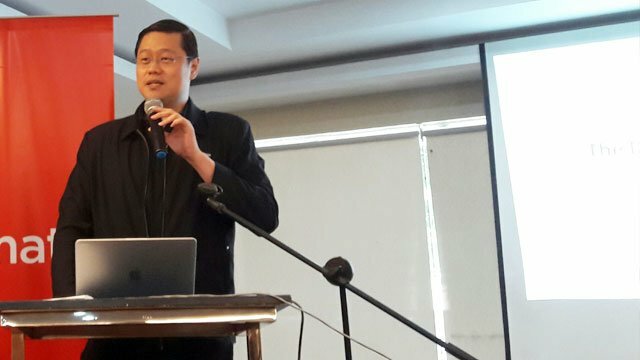 Nevertheless, it's a good idea to have contingency plan—one that suits what your consumers want and what technology is currently available to you, Lim recommended. Many business owners face difficulties with their everyday operations. Luckily, there are now tools available from Globe myBusiness which aid business owners in managing their establishments and advancing their ventures. Innovations such as the Restograph (a restaurant management software available to Globe WiFi subscribers) and GCash and GPay (an alternative bank to store money and a means to make cashless payments, respectively) can make a big difference in day-to-day operations. When these things start running smoothly, business owners can turn their attentions to other concerns—like creating more ways to level up customer acquisition and experience. It can’t be denied that hard work and perseverance are important, but you need to be smart about how you go about things, too. With a few tips, tricks, and innovative tools in hand, you can take your business to a whole new level. Maximize your resources by partnering with the right people, organizations, and tools. Learn more about this by following Globe myBusiness on Facebook or attend their upcoming events for restaurant owners.